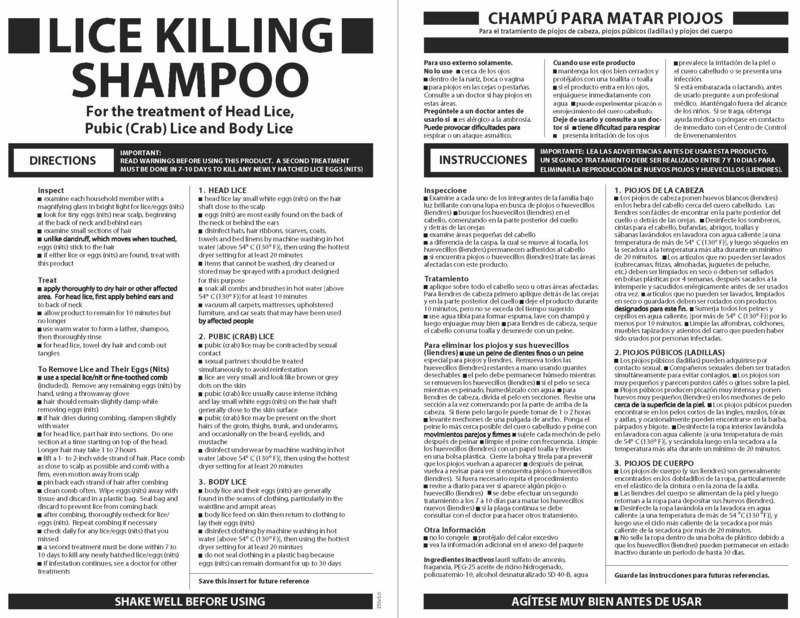 Proprietary Name: Walgreens Lice Killing What is the Proprietary Name? 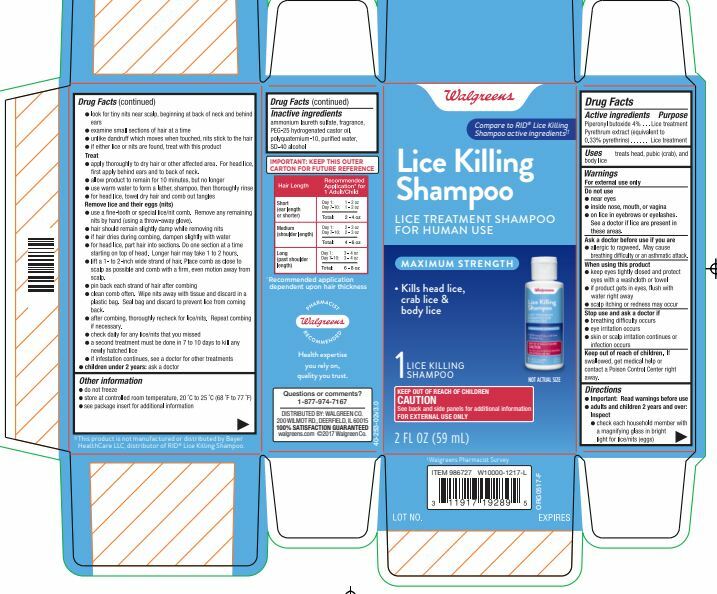 Walgreens Lice Killing with NDC 0363-1253 is a a human over the counter drug product labeled by Walgreens Co. The generic name of Walgreens Lice Killing is piperonyl butoxide, pyrethrum extract. The product's dosage form is shampoo and is administered via topical form.